Your company’s security matters most, so don’t leave your company, employees and assets unprotected. Secure your business location with any of our security solutions from access control systems, and door buzzers, to master key system, and key pad locks. Add an extra layer to secure your confidential files in one of our business grade safes. Our commercial locksmith technicians can re-key locks, install new locks, replace broken locks, fix safes, replace door closers, or reset the combination of the safe. 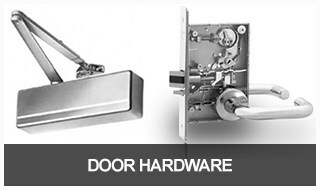 Keyway Lock & Security provides comprehensive security system plans for small businesses and shops, to large manufacturing companies, restaurants, and retail stores. Our highly skilled professional technicians are experts in solving your commercial locksmith needs in Chicago or the surrounding suburbs. 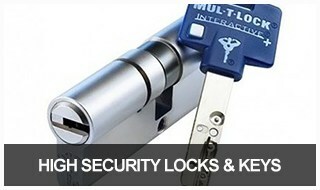 We are continually adding the latest locksmith and security system services, to accommodate our growing list of clients. 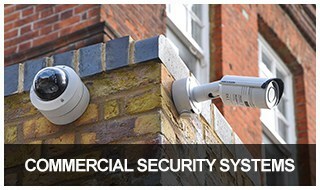 So whatever your business security needs, we can help you. We provide the best security solutions in the industry, to make your life as a business owner, property manager, or homeowner a lot easier. 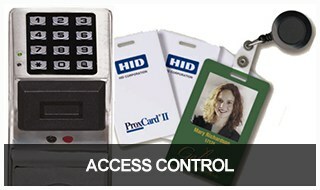 Take a look at some of our keyless security products. We work with small organizations to large corporations. 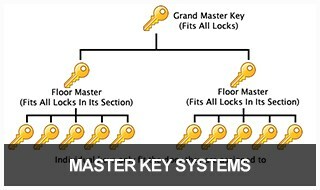 We employ master locksmiths to help you customize a locking system to match your facilities’ existing system and needs. We only use trusted brands such as Master Lock, Schlage, KABA and more because we understand the meaning of security. As demand for quality safes increase, we are committed to offering the very best products from AMSEC, LockSaf, Permavault, and Gardall. 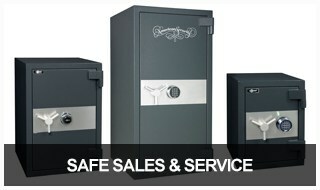 From Wall Safes, and Floor Safe Installations to Electronic Lock repair, and safe combination changes. We can help you! A commercial security system is an investment that provides greater peace of mind, a safer environment for employees and clients, and lower insurance rates. Today’s systems involve more than a locked door and a couple of security cameras, so call us today and we will design a custom system just for you.